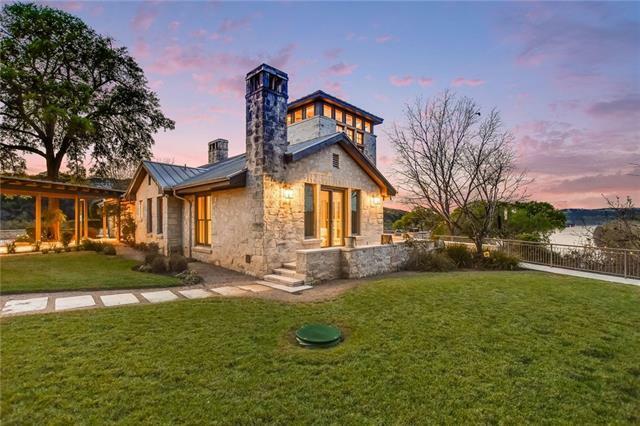 Winners of both Design Excellence Awards & Builder&apos;s Choice Awards. First time on mkt. 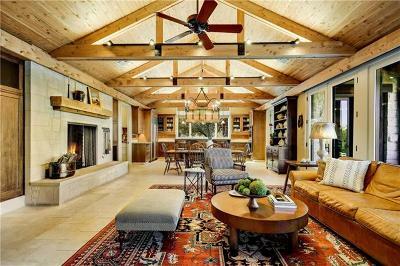 Custom designed & curated by Steinbomer & Assoc. 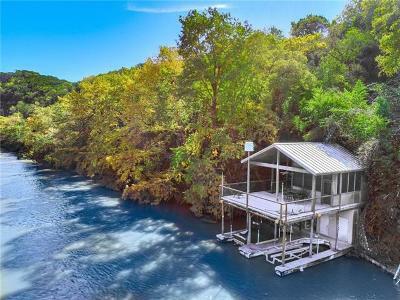 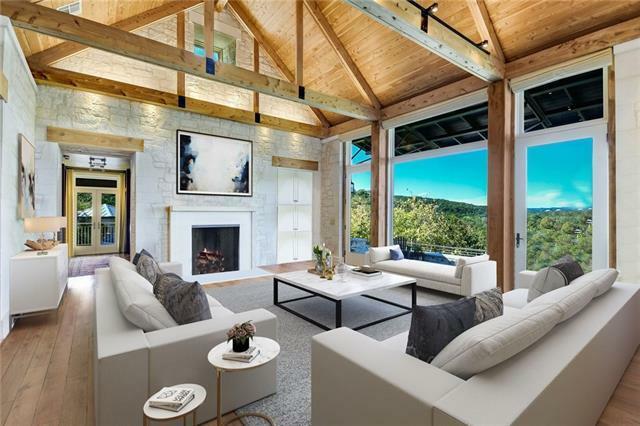 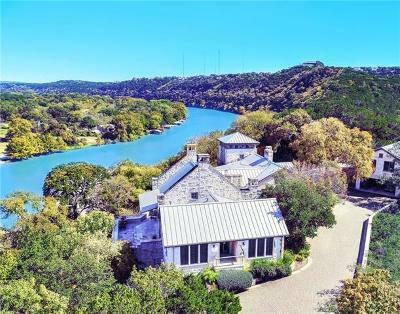 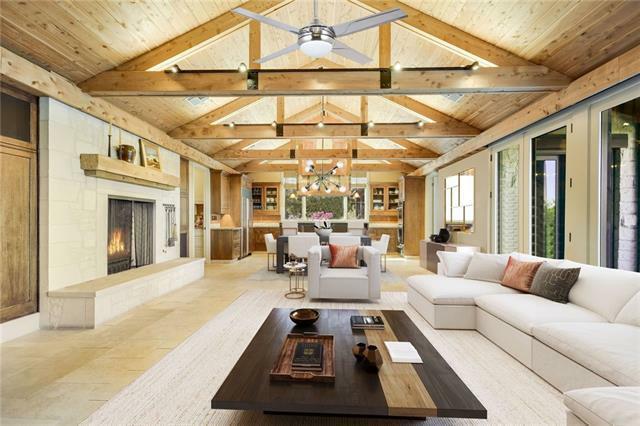 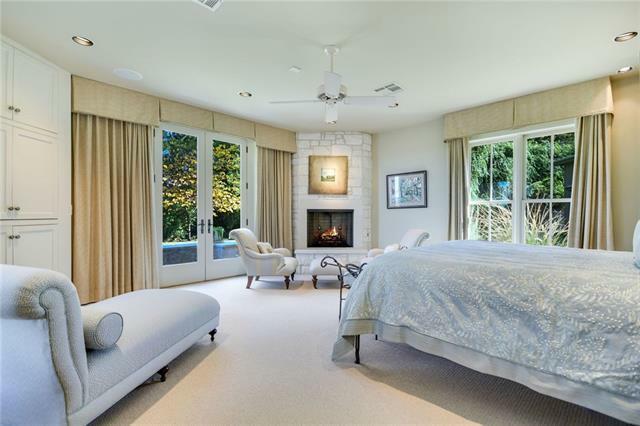 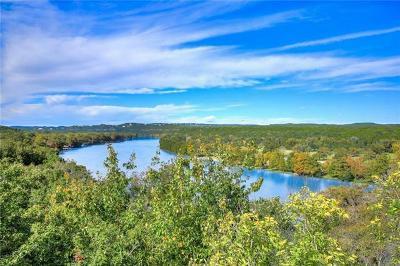 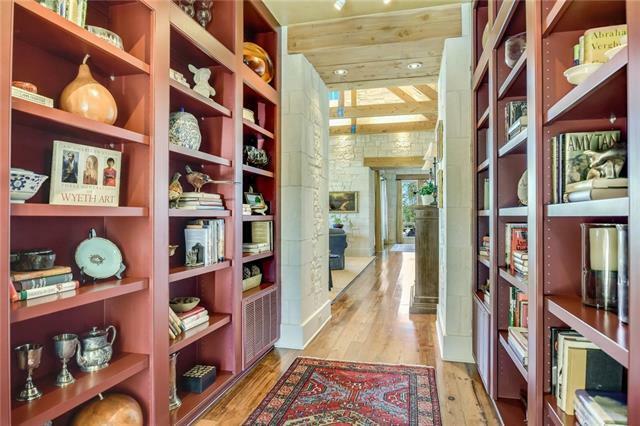 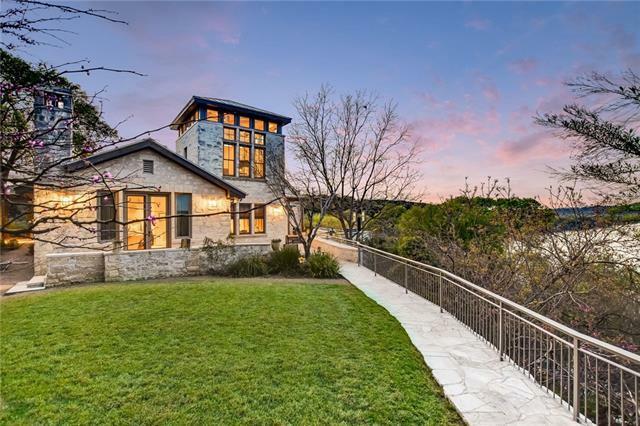 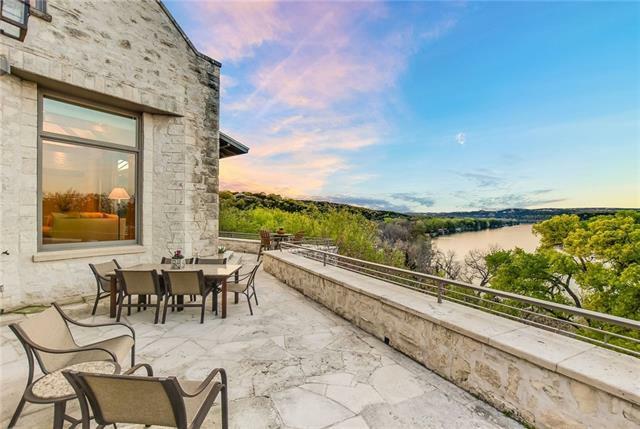 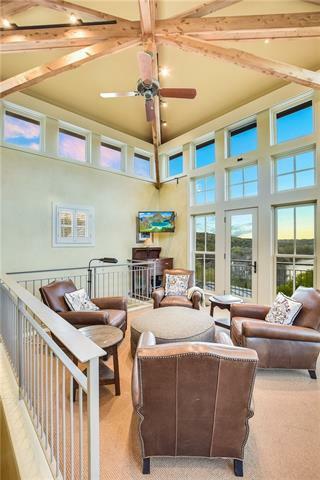 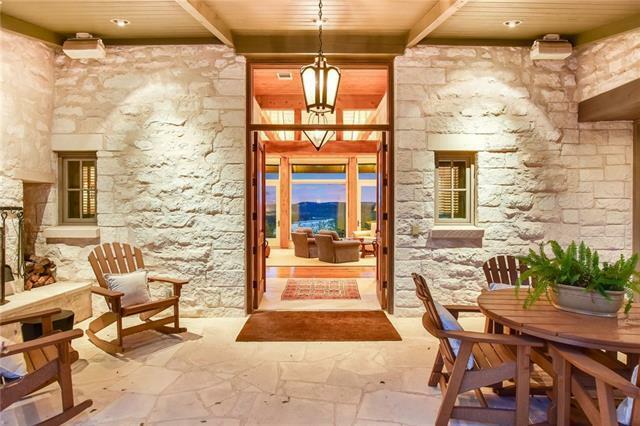 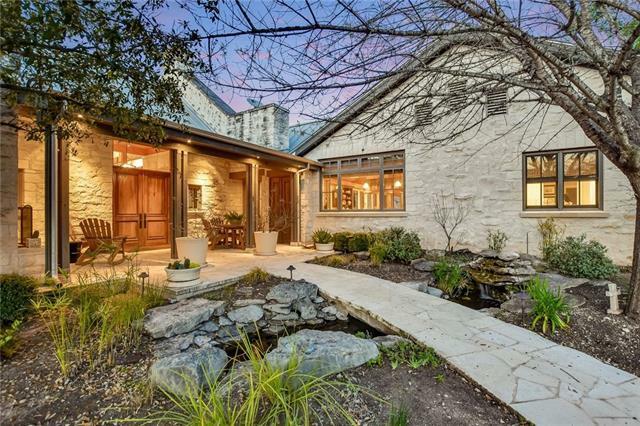 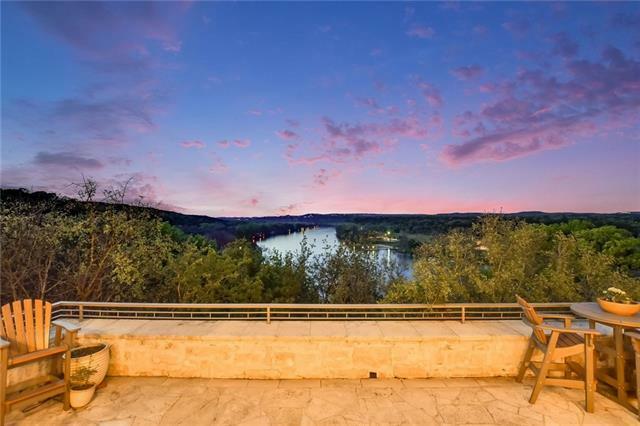 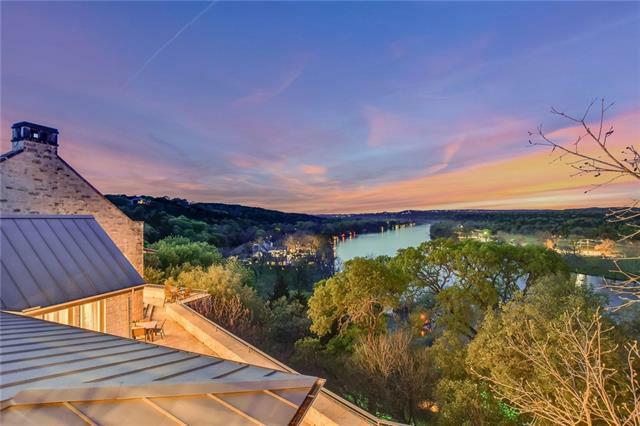 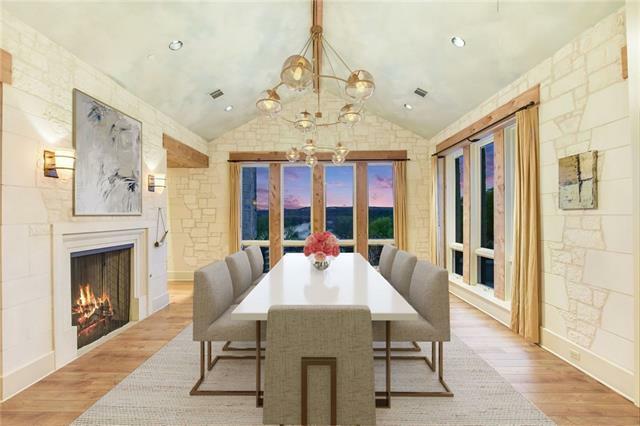 w/incomparable views overlooking Lake Austin. 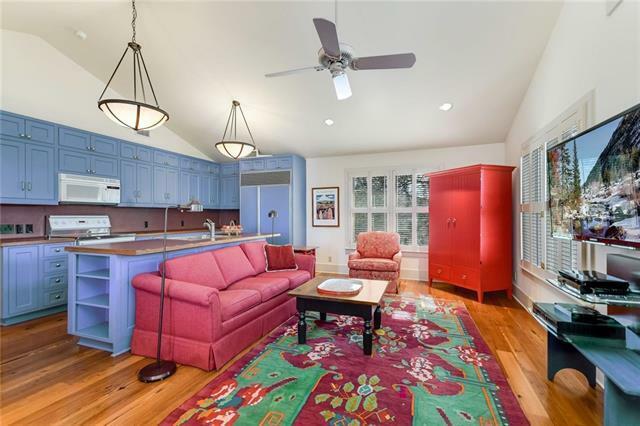 816 sqft +- 1/1 guest apt. 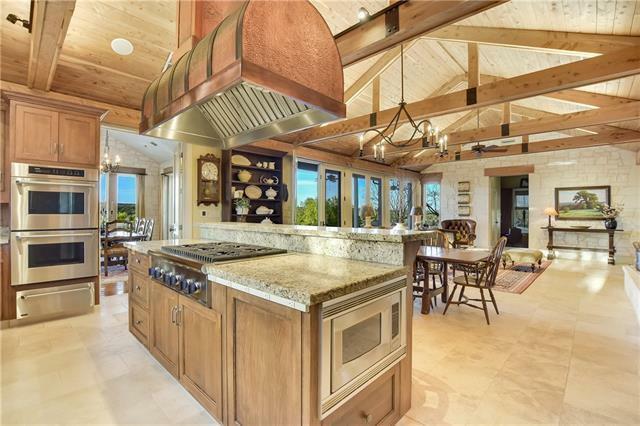 w/living & Kitchen. 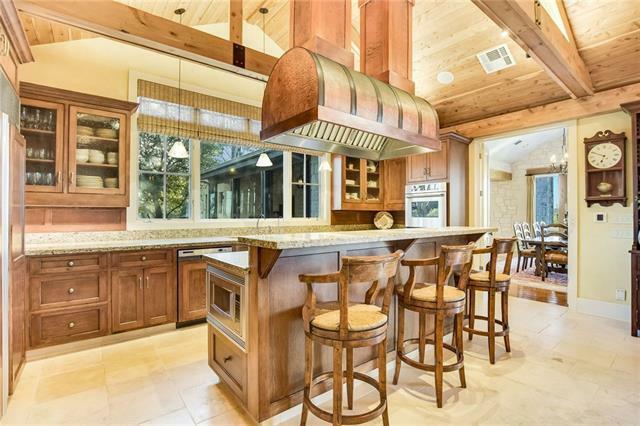 2 party cabanas, one with bath & kitchen, 2 boat slips w/lifts, tram. 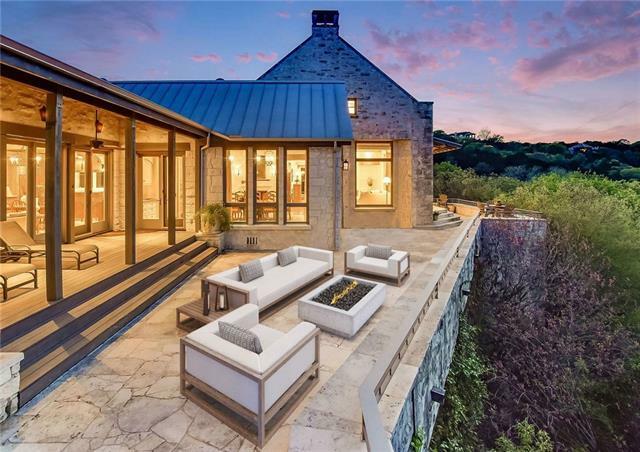 Gated for security, privacy & seclusion. 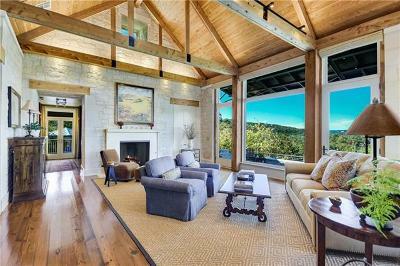 Custom materials throughout - Limestone walls w/sawed trim, Eastern cedar lintels above the doorways, reclaimed pine floors. 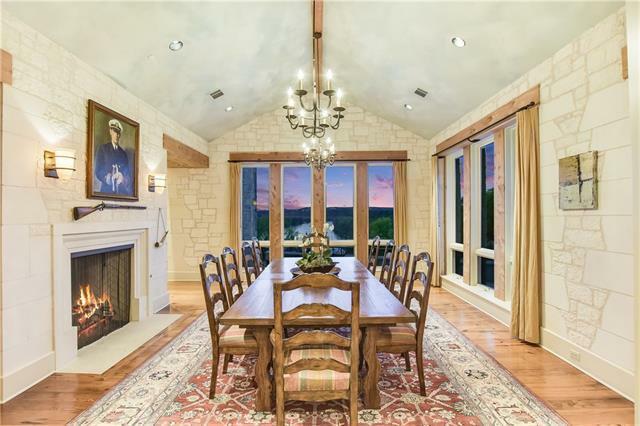 stone tile, vaulted ceilings, beams.